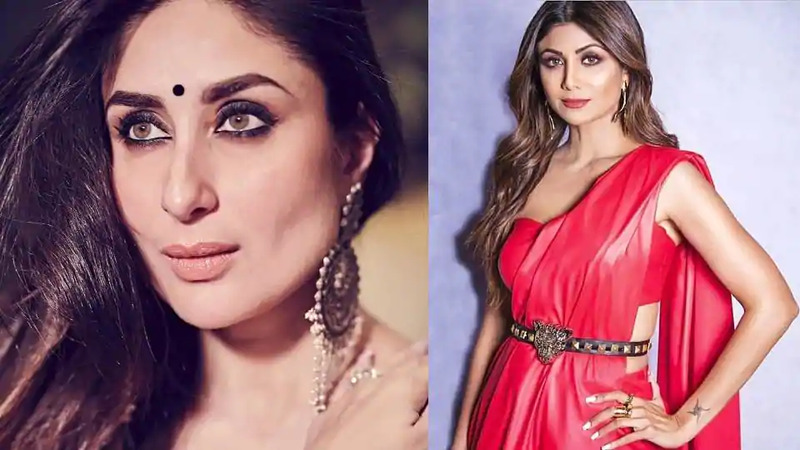 Kareena Kapoor, Shilpa Shetty, Sonam Kapoor, Malaika Arora and Vidya Balan’s saree looks prove now is the time to try something different. These stars have carved their own niches by staying true to their own unique senses of style and by mixing it with new fashion trends. Following along in their recent fashion looks has taught us it was high time to wear the saree in the most unexpected ways, without being wacky. For starters, take the example of this Masaba saree that Sonam Kapoor wore to promote her new film, Ek Ladki Ko Dekha Toh Aisa Laga. If you’re looking for polished style with a trend-led twist, these celebrity saree ensembles are it. From plenty of minimalist cool designs accessorised with statement belts to the unusual flash of colour and bold print, these sarees are easy sophistication to wear at any age.